iCumulate Bounty Campaign — Earn ICU tokens! To spread the word about this project and reward our grateful community, we have launched a bounty campaign. The iCumulate ecosystem is designed meticulously by industry professionals to address many of the inefficiencies and complexities surrounding cryptocurrency and crypto asset investing. 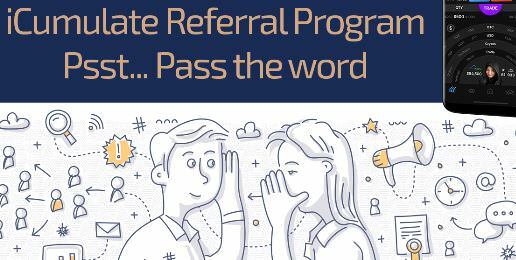 Did you know iCumulate will have a referral program? With our referral program, the Referrer (person sharing their link) will receive a 5% token reward, and the Referral (person using the link to contribute) will receive 2% additional tokens! Note: The Referrer is not required to contribute, but must sign up on the website and pass KYC. A referral link will then be provided. The Referral must use the Referrer's link to sign up and pass KYC, and then contribute, for the Referral to count. 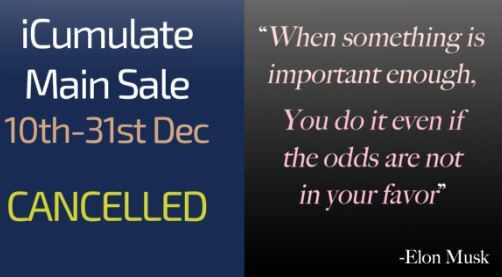 The Referral system will be available on the ICO Cabinet which will open on the website at https://www.icumulate.io/ late on Monday November 26th. 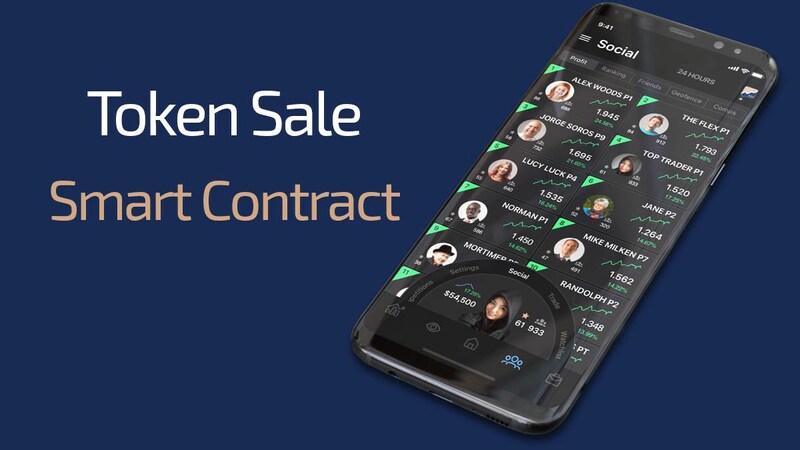 There are up to 35M tokens for grabs for successful referrals! More information coming soon! 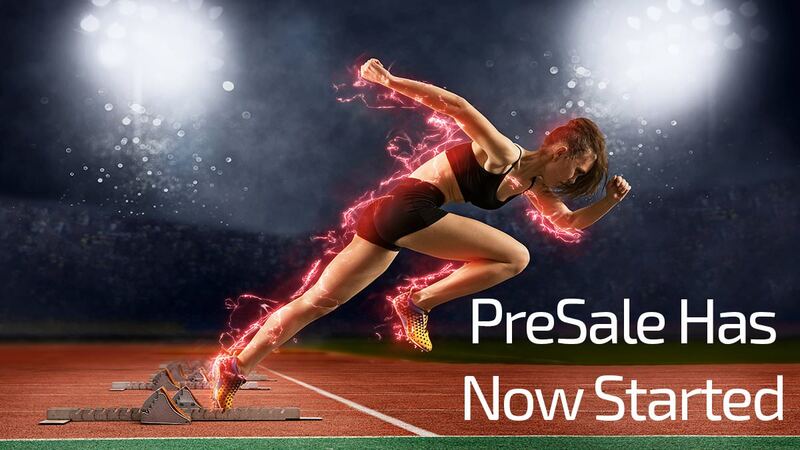 We are pleased to announce that in preparation for the iCumulate PreSale event on 30th November 2018, the registration portal is now open. The approach to the iCumulate token sale has seen increased levels of volatility across all crypto currencies and tokens. There are many theories for this volatility and the subsequent downward moves in the crypto market as a whole. Keeping faithful to our principles we have created a referral program for the iCumulate Token Sale, to help spread the word and let everyone learn about the project and its unique perspective. 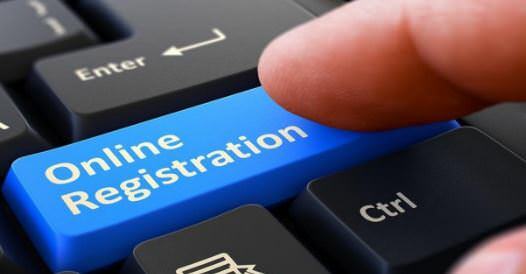 Starting from today, anyone that completes the KYC process on our ICO cabinet will be issued a unique referral link which can be shared among their own communities in order to gain extra referral tokens during the sale period. 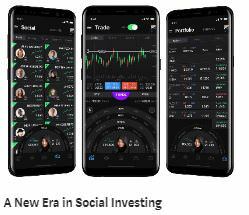 Re: ⭐iCumulate (ICU) Multifunctional social investment platform Pre-sale LIVE! iCumulate releases Smart Contract Contribution Address, and opens Pre-sale! 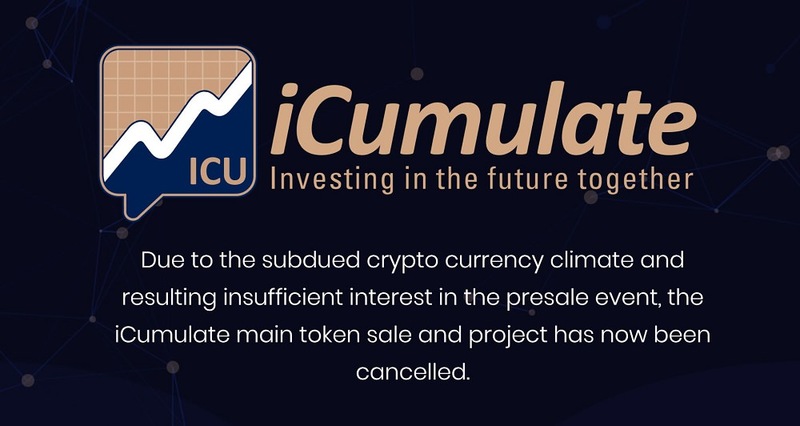 The iCumulate team, who are building a multi-functional social investment and trading platform, have today announced that the project will not go ahead with the planned main token sale.